Within days of launching our first Kickstarter campaign, we started seeing + POOL pop-up nearly everywhere — blogs, websites, newspapers, you name it. It was a big moment when Clover Moore, Lord Mayor of Sydney, Australia, tweeted at @pluspoolny. It was then that we realized how far the idea of + POOL had reached, and the power of social media for a project like + POOL. 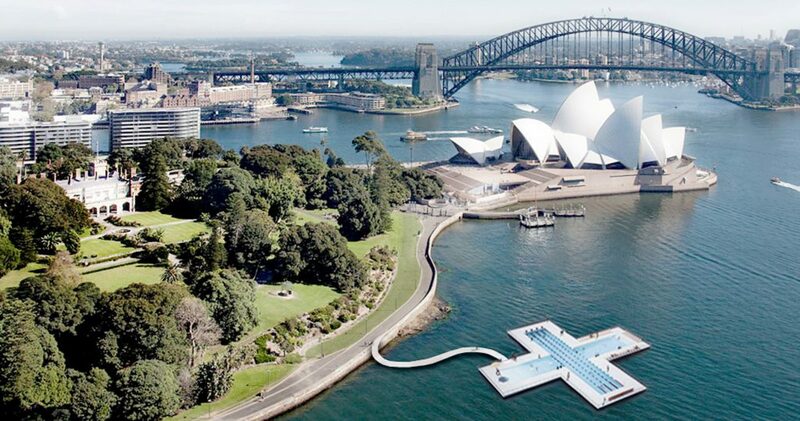 Within a few weeks, Arup’s office in Sydney started talking to local stakeholders about the water quality in and around Sydney Harbor. Even though it was in vastly better shape than New York’s harbor, it suffered from the same sewage run-off that ours did. 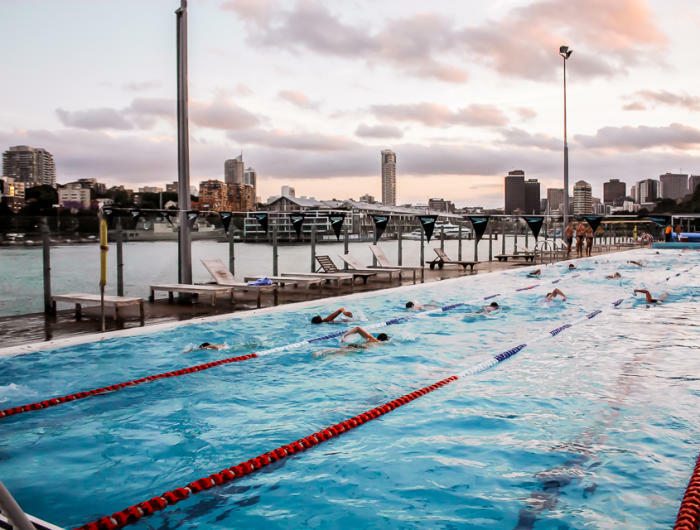 And even though they have a beautiful, Olympic sized pool on the shore of Woolloomooloo Bay called Andrew Boy Charlton they can’t yet swim safely in the waters that surround them. Thanks to Clover, we began looking at + POOL in a worldwide context, and started to look at what the environmental implications would be after successfully launching in New York.